What makes a great Downtown? On Monday February 5, 2017, the San Rafael City Council received a presentation from Planning Commissioner Larry Paul and a working group of design professionals on Criteria for Good Design in Downtown San Rafael. The working group has been meeting for several months to develop a cohesive design framework for evaluating new Downtown projects. 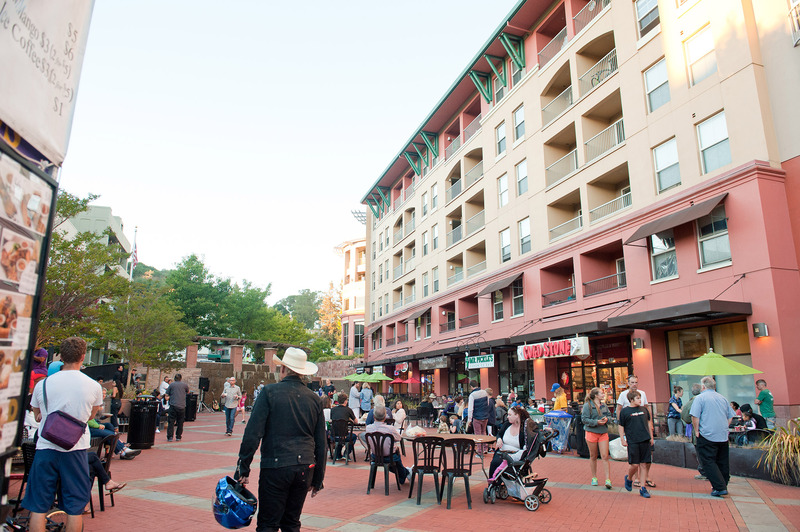 The effort has drawn from existing City documents such as General Plan 2020 and the Downtown San Rafael Vision, as well as best practices in urban design. The staff report and a PDF of the presentation may be consulted for further detail.